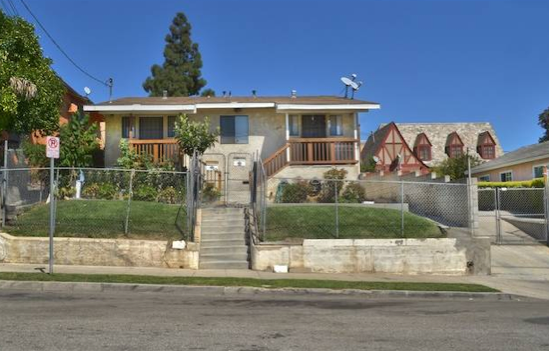 Echo Park sales for January 2014 were feverish for investors, with 7 income properties bought and 3 single-family dwellings sold. 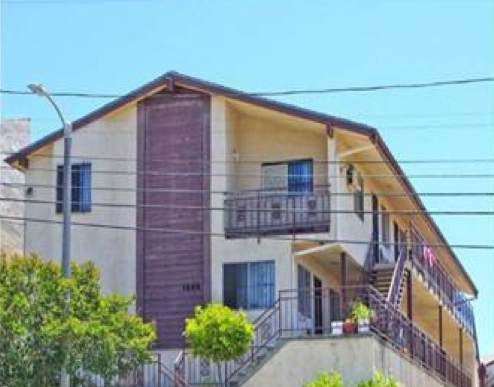 An 8-unit 1980’s Elysian Park apartment building, a stone’s throw and block down from Dodgertown, sold for a cool $1.225MM. 4 units were 1 bed, 1 bath, while the other 4 were 2 beds, 1 bath — mostly with below-market rents. While the stuccoed beige and red building does not exude charm, someone is banking on rent increases and a tax shelter. Perched on a hilltop, views of DTLA can be seen while exiting your abode. 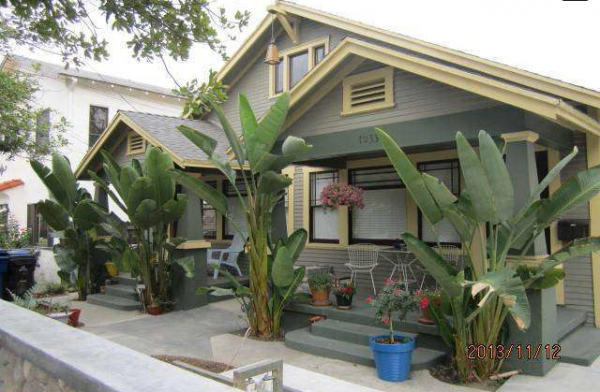 On the far western side of Echo Park, a triplex in Rampart Village sold for an amazing $385,000! 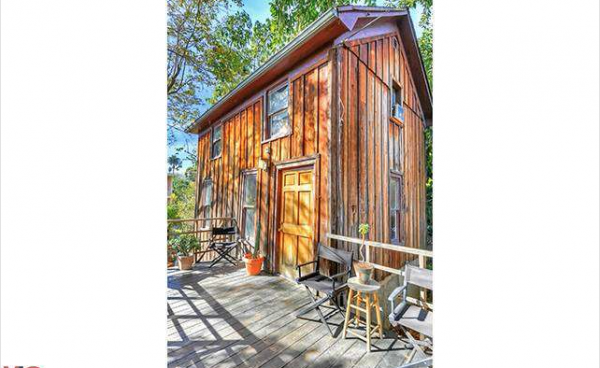 All 3 units comprised of 2 bed, 1 bath — positioned inside a side-by-side duplex and a freestanding bungalow at the rear. Zoned R3 and sold with all below-market, month-to-month tenants, it’s possible an investor might develop the parcel for its land value. Angeleno Heights, the veritable jewel box of Echo Park, boasted 3 income property sales — 1 gorgeous Victorian and 2 Craftsman bungalows. 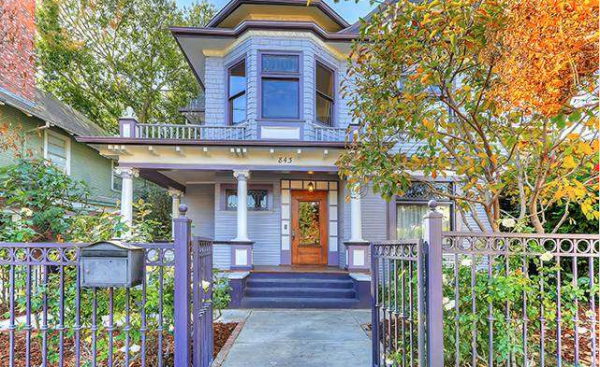 The painted lady at 843 E. Kensington Road, a purple 2-story 3+2.5 Victorian with amazing woodwork, came with a freestanding 1+1 studio rental (monthly rent for $1,800) that complemented the main house and sold for an expected $1,100,000. A Craftsman bungalow at 1031 W. Kensington Road, with $600k in improvements and 2+2 units commanding $2,600 per month in rent, sold for a respectable $1.095MM. The triplex at 938 E. Edgeware, built in 1990, but with the design of an older Craftsman, sold for $975,000 with strong market rents. For those who like columns and numbers, a recap of the 10 sales are listed below. If you’re curious about the value of your income-producing property or your home, feel free to email jovelle@jovelle.com for a market analysis.